JeffQ posted a message on Text editor syntax? Aligning image? What syntax is the text editor using? I am trying to figure out how to move my image position a little bit downwards so the text beside it will be in the middle. JeffQ posted a message on Disabled behavior still showing..
And here I thought I can be lazy and get off with 1 buff D: Thanks for the help! Buff disabled by validator on themselves is still showing. Is there a way to hide it when disabled? P.S. I know that buff disabled by other buff will be hidden. 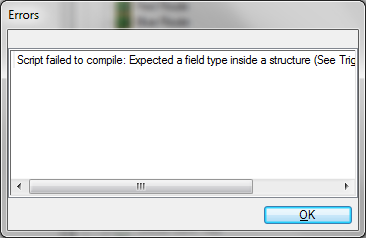 But I want to know if there is a way to hide it by itself when disabled by own validator. Its under the effect linked by the ability. 1. Go to the ability "Pickup Mineral 100" [Ability] and then look for the effect on the right panel. 2. You should see "Pickup Mineral Set" [Effect]. 3. Click view and then see the effect of "Pickup Mineral Set" [Effect], you should see "Pickup Mineral 100" and "Pickup Remove Delay". Both are [Effect]. 4. Click on "Pickup Mineral 100" [Effect] and select view, there is where you can change the value under Resource. Is there a better way to do day night cycle? I have tried adding the SOpShadow to the missile actor but it didn't work ]: I added it to "Hosting: Host Site Operation+". Also, I can't seem to find the height settings at the impact site, may I know where is it located? Not sure how to phrase the question. But I will describe my situation.. When I create an ability that is able to target a point instead of a unit, the missile launched will always shoot towards the floor in terms of height. Is there a way to maintain the missile height the same at all times until it hits a target or point? JeffQ posted a message on Minimap water, how to disable it? For the bridges? Hmm, that actually is a good idea. I will give it a try. I am not really sure where this belongs, but part of me feels like there are some flags in the data editor to disable this. When in game, the minimap will autmatically generate a water ontop of the minimap. The issue is with bridges and custom minimap. When I am using a custom minimap, it shows the bridges and everything else above the water. But in game, it is covered by the water layer. So is there a way to disable water from generating on my minimap when in game? 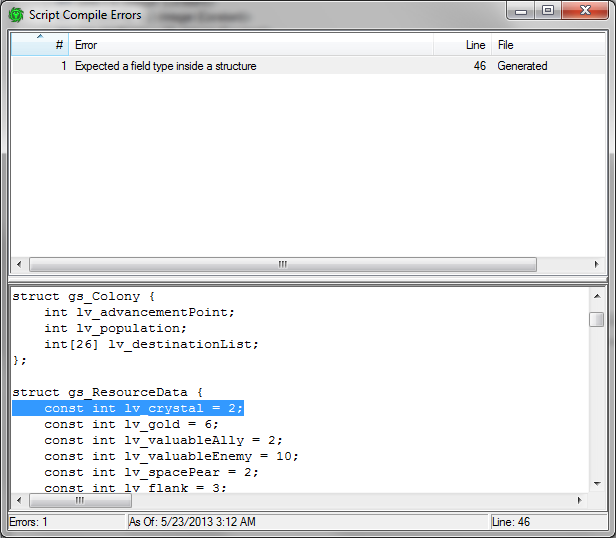 So I manage to "fix" it by removing the constant for all variables. Apparently Starcraft 2 record doesn't like constant inside it. The blue highlighted line is highlighted by the error. Awesome, thanks for the tips. Is there a way to check if the beam has any emissive color? For stalker, it might be the actor named "Stalker Attack Missile".